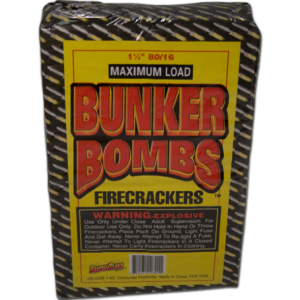 Made by BIG Fireworks and for sale at Dynamite Fireworks Indiana. Fifty 2-inch firecrackers on a single wick. 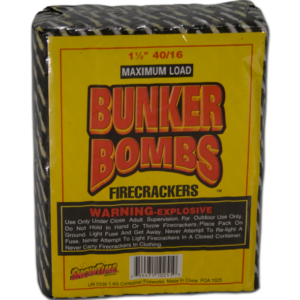 This is the loudest firecracker you will find…and the fifty on a wick will really make some noise. 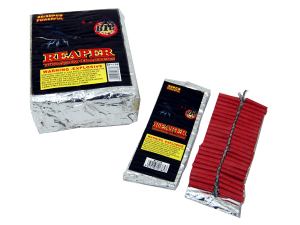 Reaper Crackers are also available in a BRICK which consists of 20 packs. 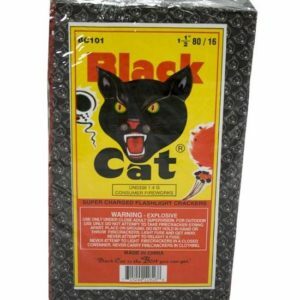 Also note we have belts from FIFTY to SIXTEEN THOUSAND FIRECRACKERS offered in our Northwest Indiana fireworks store location at 4218 Calumet Ave, Hammond Indiana.